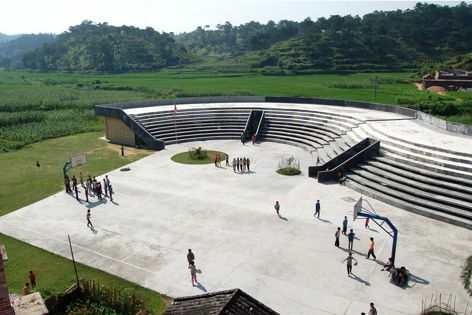 A school basketball court and playground double as community space at the Qinmo Village project designed by 2018 Landscape Australia Conference keynote speaker John Lin of Rural Urban Framework. Image: Rural Urban Framework. 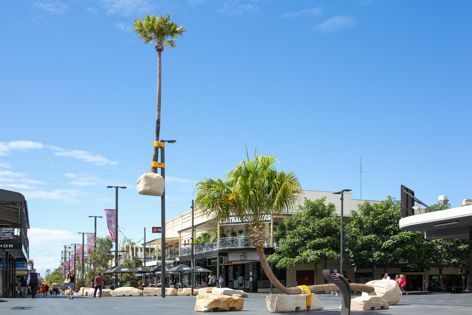 2018 keynote speaker Mike Hewson designed a playground incorporating sandstone rock formations and palm trees for a Wollongong mall. Image: Mike Hewson. 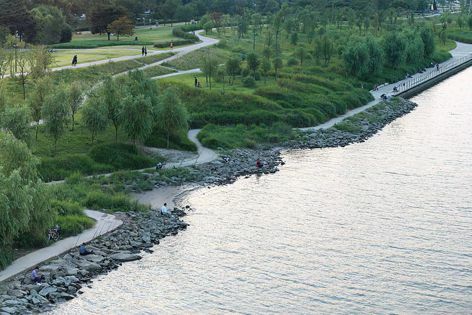 2018 keynote speaker Jungyoon Kim of Parkkim presented the practice’s Yanghwa Riverfront Park project. Image: Parkkim. The 2019 conference will engage delegates in an exploration of the part landscape can play in addressing the challenges of the coming century. The 2019 Landscape Australia Conference: Cultivating New Agencies will explore the dynamic role of landscape in the design, planning and management of gardens, cities and regions. The one-day conference will examine the part that landscape can play in confronting the challenges of the coming century. Conference speakers will bring a diverse set of backgrounds and perspectives to the discussion, spanning landscape architecture, urban design, horticulture, garden design and architecture. 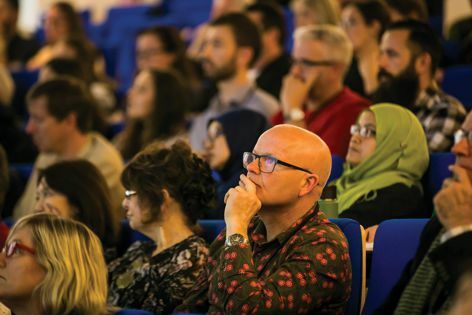 The program includes keynote lectures delivered by emerging and established local and international practitioners and academics, case study presentations, and panel discussions aimed at identifying tools and methods for Australian practitioners, researchers and students. International speakers include Helen Smith-Yeo of STX Landscape Architects (Singapore), who founded the practice in 1995 as Sitetectonix. Among STX’s notable projects are the National University of Singapore University Town and the landscape design for WOHA’s Oasia Downtown Hotel. Sanitas Studio founder Sanitas Pradittasnee, who hails from Thailand, will also deliver a keynote address. Working in the area between landscape architecture and fine art, Sanitas Studio is known for its provocative designs that incorporate sculptural elements and deep cultural research. The studio’s In the Mountain installation, for instance, comprises an ethereal array of hanging sheets of cotton that brings new meaning to an established mountain garden. Australian speakers include Anna Chauvel, director of Place Laboratory, and Jocelyn Chiew, manager of campus design and planning at Monash University. More speakers will be announced in the lead-up to the event. of South Korean studio Parkkim highlighted the politics operating in the gap between the design of a landscape and its eventual construction – a theme that took a different and surprising turn in New York-based Mike Hewson’s presentation. Over the course of the day, the range of projects shared by speakers offered a thought-provoking balance between form-making and more strategic approaches to design practice. The 2019 Landscape Australia Conference will be held on Saturday 11 May 2019 at the Clemenger BBDO Auditorium at the NGV International on St Kilda Road, Melbourne. Details of CPD accreditation are to be announced soon. The Landscape Australia Conference is part of the 2019 Victorian Design Program. The conference is generously supported by the Australian Institute of Landscape Architects, Christie and Ozbreed, presented by Landscape Architecture Australia magazine and LandscapeAustralia.com, and organized by Architecture Media.